HAIR OF THE ARTS BLOG : LATEST HAIR-SYSTEM PRICING SCAM ! In The Last Few Years This Procedure of Tattooing Micro-Dots On The Scalp To Resemble ” Stubble-Hairs ” Has Come On The Scene. The Safety And Longevity Of This Procedure Has Not Yet Been Fully Established To-Date.Costs Can Range From $ 3,500 To Over $ 12,000. All Tattoo Inks Fade From UV , Swimming & Chemical Agents.Therefore, “Re-Applications Will Be Required Approximately Every 3-4 Years.” Sunburns Can Also Damage Scalp Tattooing. Your Real Remaining Scalp Hair Still Needs To Be Shaved Daily Or Scalp Tattoos Will Be Obvious. SCALP TATTOOS DON’T GROW! From A Distance This Procedure Might look like a ” Buzz-Cut ” … But Up-Close & To The Touch .. Not So Realistic… Hair is 3-Dimensional And Has Texture … Tattoos DO NOT ! I Would Like To Partially Re-Print Here An Article, ” Does Laser Hair Technology Work? ” , Written By Lisa Sefcik And Presented On Livestrong.Com . 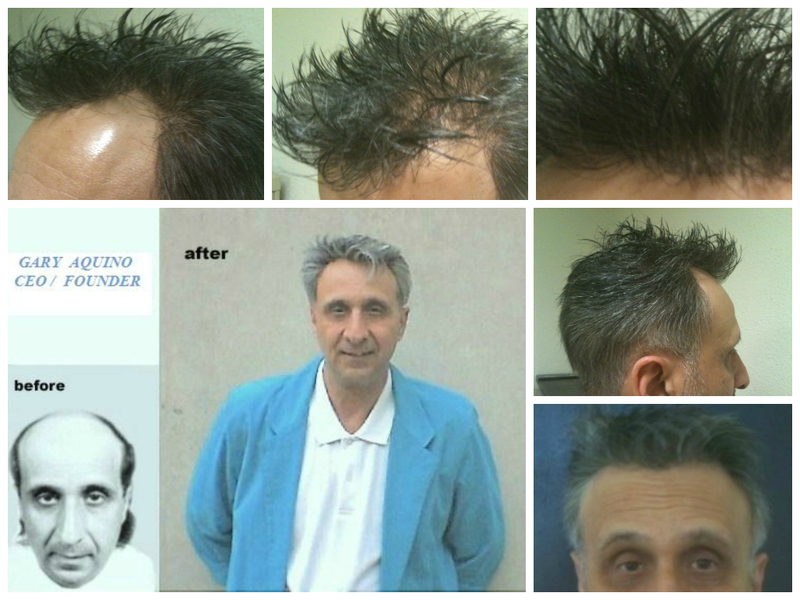 PRP (Platelet Rich Plasma) Injections For Hairloss : Although PRP Injections Have Been Used For Many Years To Treat Various Medical Conditions, Since Approximately 2011 Centrifuged Hair Loss Client’s Own PRP Has Been Re-Injected Into Their Scalps To Try And Restore Their Hairloss. 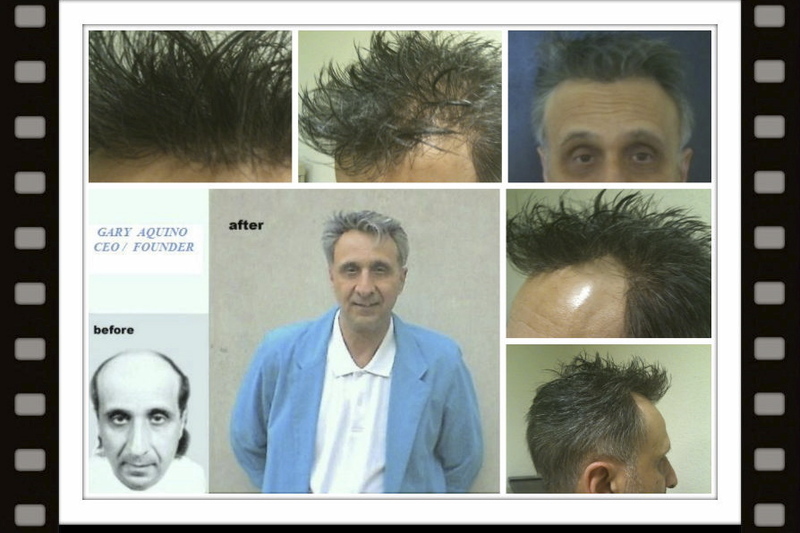 To Date, PRP Has NOT Shown To Regrow A Naturally Dense Head Of Hair.